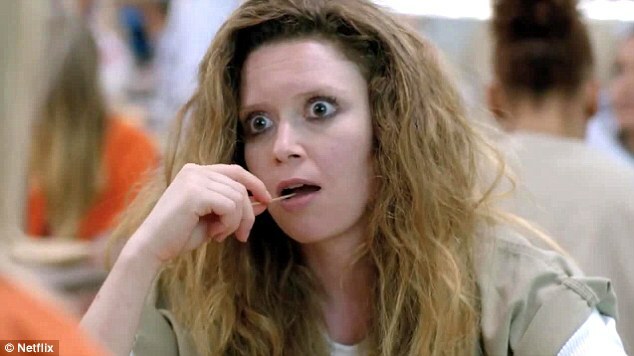 Although Nicky (Natasha Lyonne) is never explicitly shown getting high, she definitely exhibits some symptoms characteristic of a drug user. She’s jumpy, her face is flushed, she’s paranoid (though that’s somewhat justified given her situation), and she just isn’t her usual self. She certainly has the means and opportunity; she carries bags full of heroin around the prison with no supervision. 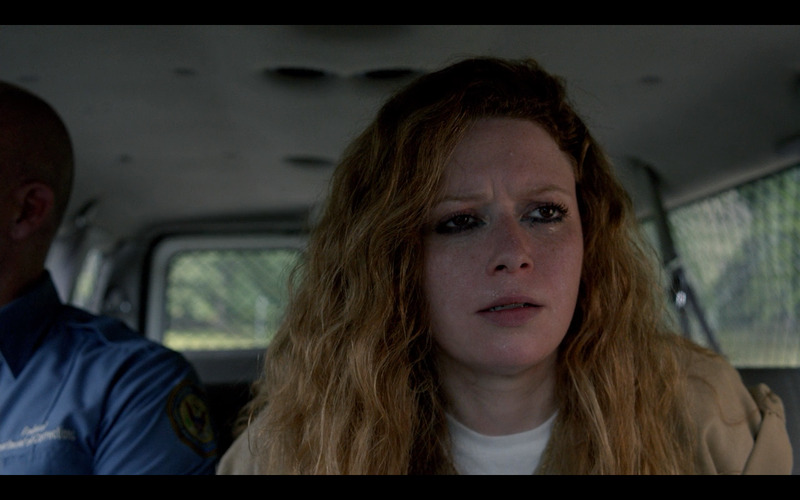 Most of what the audience sees, however, isn’t Nicky simply strolling around Litchfield with her pockets full of heroin. It’s her staring longingly at the drugs when they’re just out of her reach. So what happens when they aren’t out of reach? A very jittery Nicky insists she doesn’t have any heroin. On the other hand, though, Nicky’s been clean for two years. She’s proven that she values her sobriety. She wouldn’t sacrifice that for just a little bit of heroin. She would go big. She would try to get as many drugs into her system as she possibly could. If she had done that, she would be high enough (or, more likely, dead enough) that there would be no room for speculation. 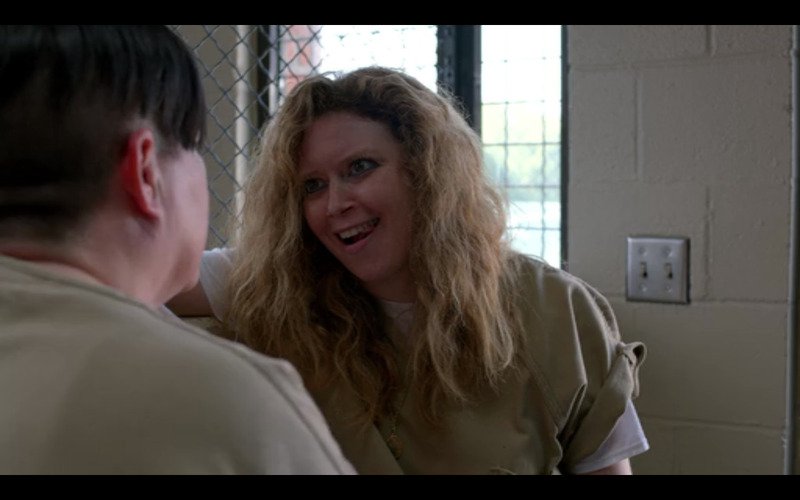 Nicky, sweating and tired, arrives at a maximum-security prison. Nicky’s fidgeting and jumpiness could just be because she’s spending so much time around heroin, and she’s afraid of being tempted. She literally died as a result of a bacterial infection caused by using dirty needles, and all of those memories must be flooding back to her now, which has to be traumatic. So yes, it is possible that she was back on drugs, but it’s more likely that she was just feeling anxious in a very stressful situation.